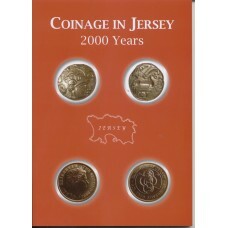 This publication is a brief history of coinage circulating in the island of Jersey from the first century BC to date. In addition, it includes certain tokens that appear locally now and again. It is hoped that the information will be useful in some way to a wide range of people, both inside and outside the island, whether keen collectors or just having an interest in numismatics. 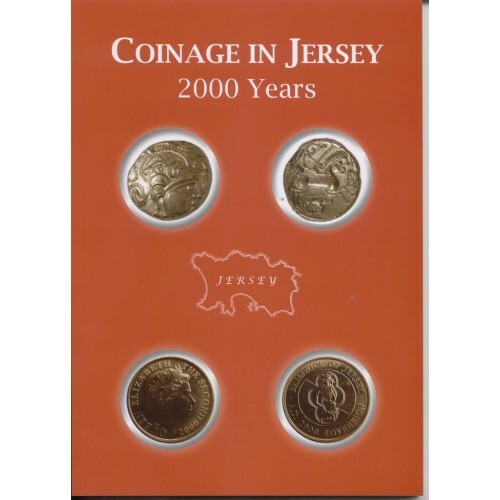 The text and photography have been prepared entirely by members of the Societe Jersiaise Numismatics Section.